Twitter has come a long way since the first tweet was sent 10 years ago Monday ("just setting up my twttr"). The problem is that Twitter hasn't grown much lately. It shed 2 million customers in the last three months of 2015. And the company has never turned a profit. 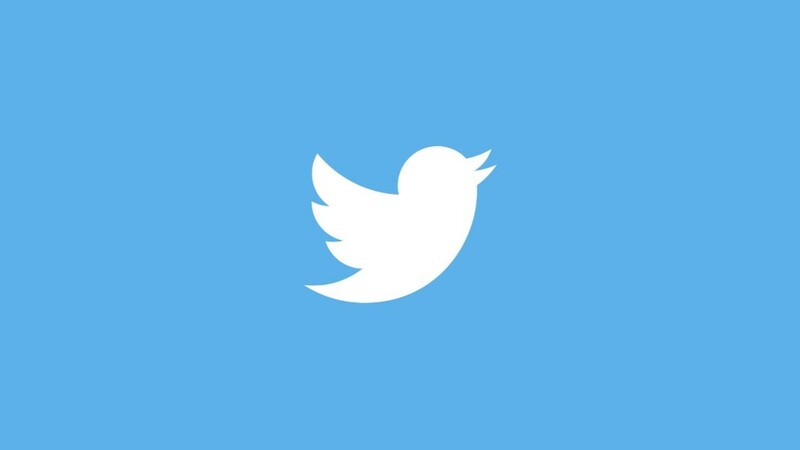 Twitter has lost $2 billion since in 2011. New management, products, designs and features haven't done much to move the needle. Twitter (TWTR) has been able to effectively generate sales from sponsored tweets and partnerships. But it hasn't been able to expand its reach the way its social media rivals like Facebook have. It's hard for Twitter addicts to accept, but Twitter just hasn't shown itself to be popular enough. Shares have fallen by 77% since they reached their all-time high the day after Christmas in 2013. But where Twitter-the-business has flopped, Twitter-the-product continues to serve its purpose. Ten years ago, when CEO Jack Dorsey sent the first tweet, he and his co-founders imagined Twitter as a way to broadcast text messages to all their friends. Twitter has become much more than that. It has given voice to political movements like the Arab Spring. It has allowed everyday people to connect with presidents, public figures and celebrities. It has forced companies to completely rethink customer service. And Twitter better captures global sentiments about live events than any other platform. What would the Super Bowl or the Oscars be without Twitter? @tim_cook thank you Tim, and everyone at Apple! Good luck today! The future for Twitter is a big question mark. It wasn't so long ago that Twitter was seen as a compelling rival to Facebook. But Facebook commands an audience five times the size of Twitter. It's unclear whether Twitter can ever reach enough customers to succeed. It's hoping that live streaming video and a more Facebook-like feed can lure in more customers. A spokesman for Twitter declined to comment. Rumors that Twitter is up for sale have swirled around the company for years. But with such a messy balance sheet, it's unclear who might be interested in buying it. The usual suspects -- hedge funds and big tech companies -- have hinted that they're not interested.